Architectural Art Glass Windows. These are custom windows all made to order. 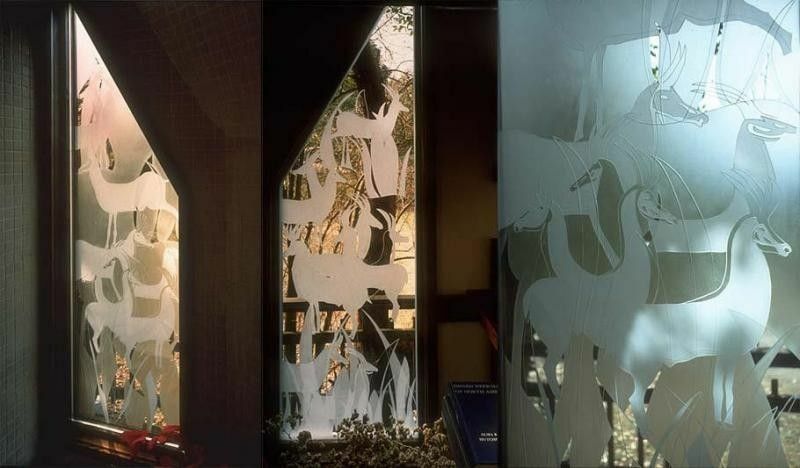 Fire & Ice Studio can do any architectural glass application. Windows, transoms, doors, tub and shower surrounds, bathroom mirror, kitchen cabinet doors, interior or exterior glass wall and mirror. We work with your art or our design and can meet any budget requirements.